At Les Petit Farcis in Nice, Rosa Jackson and her culinary experts offer a first-hand introduction to the culture and cooking of Nice and Paris. 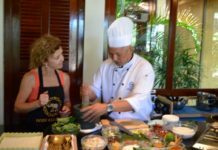 Guests can reserve a market or street food tour, book a cooking class and lunch package, participate in a Nicoise cuisine workshop or a baking class. At Margarita, a family run inn and cooking school in the village of Ambelas on the island of Paros, Greece, you can experience authentic Greek food and hospitality. Mama Margarita and daughter Stella guide guests on harvesting, drying and storing fresh sage, oregano and capers. Plus you can try your hand at making local favorites such as dolmades (stuffed grape leaves), stuffed eggplants or tomatoes, spanakopita, zucchini and tomato fritters, along with oven-roasted lamb. Located a 40-minute train from Venice, Ca’de Memi, an elegant farmhouse in the town of Piombino Dese, in the region of Veneto, Italy, is surrounded by vegetables, herbs and orchards. Guests can take cooking lesson and learn to make traditional Venetian specialities including homemade pasta, braised meat, risottos, along with how to prepared summer and winter vegetables. This six-night Sicilian culinary journey with Butterfield & Robinson takes you to the Baroque towns of Siracusa, Noto and Modena. Guests can hunt for Sicilian truffles with an experienced cavatori (truffle hunter), visit a chocolate lab, discover the art of making ricotta, participate in a hands-on cooking class, take a tasting tour of a local winery and vineyards. Daniel Rosati’s La Villa Cucina has been offering exclusive culinary travel sojourns to Italy for 20 years. Guest can book a scheduled program such as The Best of Tuscany & Umbria or organize a private program for eight or more travelers within the regions of Apulia, Campania, Piedmont, Tuscany, Sicily, Umbria and the Veneto. Program highlights include luxury accommodations, cooking classes, full and half-day excursions to important hill towns & cities, visits to local restaurants, markets, artisan food producers and exclusive wine tastings at select vineyards. 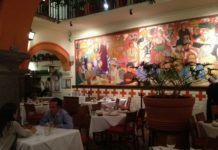 Based in San Miguel de Allende, Mexico, Culinarian Expeditions prides itself on providing clients with a travel and cooking class experience that includes understanding how food fits into the culture, the land and the people. 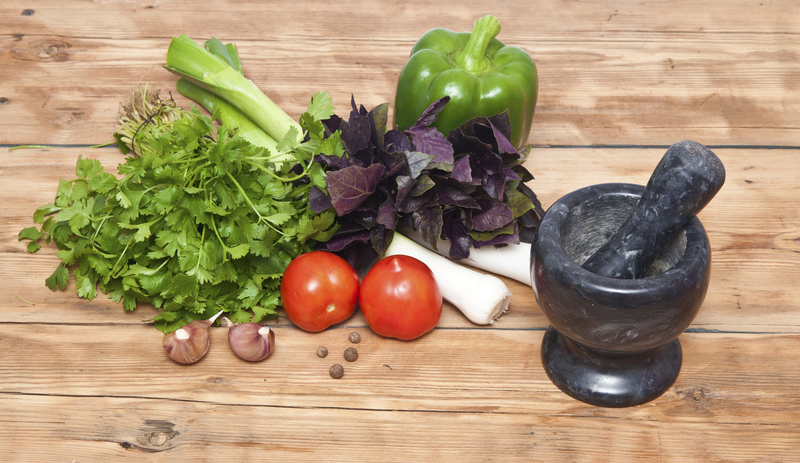 Hands on market-to-table cooking classes teach students how to toast and grind spices using prehistoric utensils, plus participants learn how to make traditional Mexican sauces, soups and main courses. At the end of the class, participants all sit to enjoy the home-cooked meal. 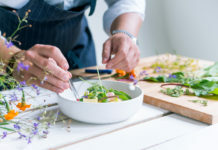 Essex Resort and Spa, the 18-acre resort located on the foot of the Green Mountains in picturesque Lake Champlain Valley, Vermont offers cooking workshops and classes for adults and a culinary camp for little chefs-in-training. Young ones can pick in-season herbs and vegetables, learn about food safety, knife skills, collect eggs from on-site hens, and assemble their own cookbook. The Walla Walla Valley of Southeastern Washington is home to Montreillet Fromagerie & Farmstead, owned by the makers of artisanal cheese. The 32-acre farm along the Touchet River, plus The Gite (an onsite vacation home available for rent) offers one and two-day intensive courses in cheese making from cheese masters Joan and Pierre Louis Monteillet. This 4,200 acre estate located in the Great Smoky Mountains of Walland, Tennessee, Blackberry Farm matches luxurious accommodations with culinary activities such as: artisan cooking demonstrations, a Farmstead Tasting Tour, and a day with a Blackberry Farm Chef (Day In The Life Of A Chef). This environmentally sustainable resort, Cavallo Point Lodge in Sausalito California, is a stone’s throw from Golden Gate Bridge and San Francisco Bay. A 1,200 square foot cooking school led by Head Chef Tony Adams offers the chance to taste, create, and explore with the bounty of organic offerings from the San Francisco Bay area. All classes focus on seasonality, sustainability and stewardship. 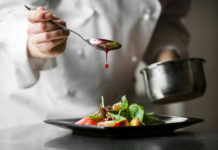 There is also the Chef’s Counter is a three-hour culinary evening hosting up to six guests. 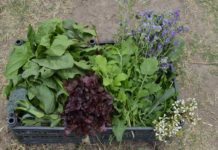 The Cooking School at Tutka Bay in the backcountry of Southcentral Alaska offers cooking lessons including local produce and products including local seafood, homegrown vegetables, wild herbs, berries, mushrooms and honey.